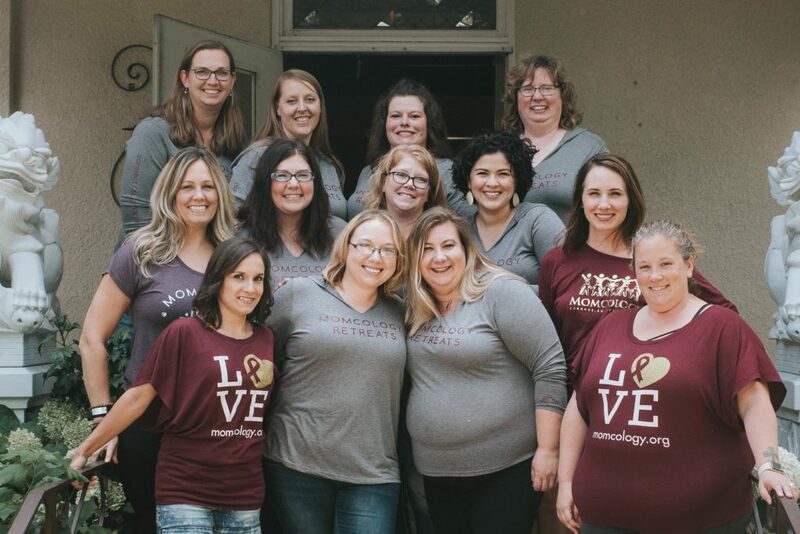 Momcology is a national 501(c)(3) nonprofit organization committed to extending the benefits of community by providing reciprocal peer support models for childhood cancer families. 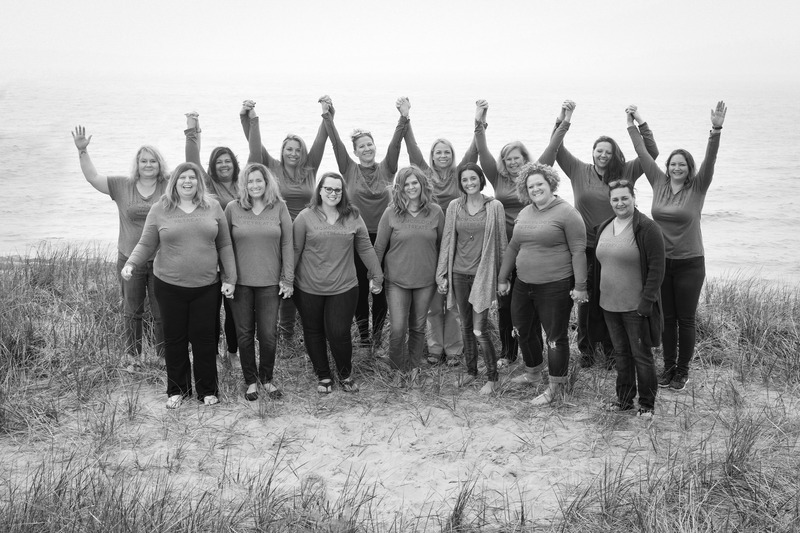 We provide modern and intuitive national platforms for primary caregivers to connect with each other, support one another, seek current and timely information, and begin the long-term healing process after a childhood cancer diagnosis through a strong, resilient and educated peer support community. Establishing a supportive peer community is an important piece to navigating life after a childhood cancer diagnosis by both giving and receiving support. Momcology has filled this gap in care through creating both online and in-person peer programs. Primary caregiver emotional health has a direct impact on the wellbeing of the child. Many parents internalize the stress of balancing life and family after diagnosis, leaving the entire household feeling isolated, exhausted and broken. Momcology has found a way to minimize these feelings through providing positive and restorative environments of peer social support for parents. 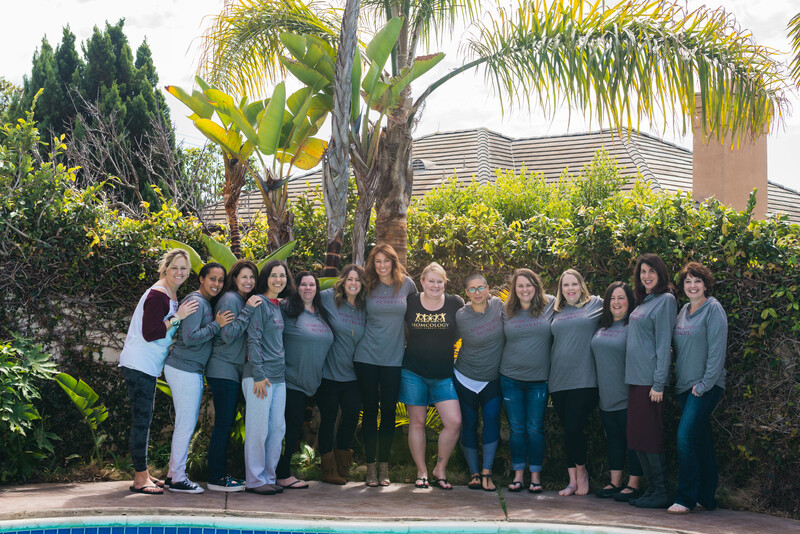 Families are seeking community, and Momcology successfully connects over 150 childhood cancer families to our active and engaging communities and events each month. Many families communicate feelings of relief and hopefulness after incorporating new friendships as a result of childhood cancer into their lives. We believe one of the most simple, and most effective ways for a parent to bring purpose to their own pain after experiencing the trauma associated with childhood cancer, is simply by helping someone else through it. This concept is the foundation for all Momcology programs. We provide the opportunity and space for parents to reflect on their own experiences, learn from others, identify personal self-care strategies, and explore opportunities to make meaningful contributions back to the pediatric cancer community. Together, we can change the way a pediatric diagnosis feels. 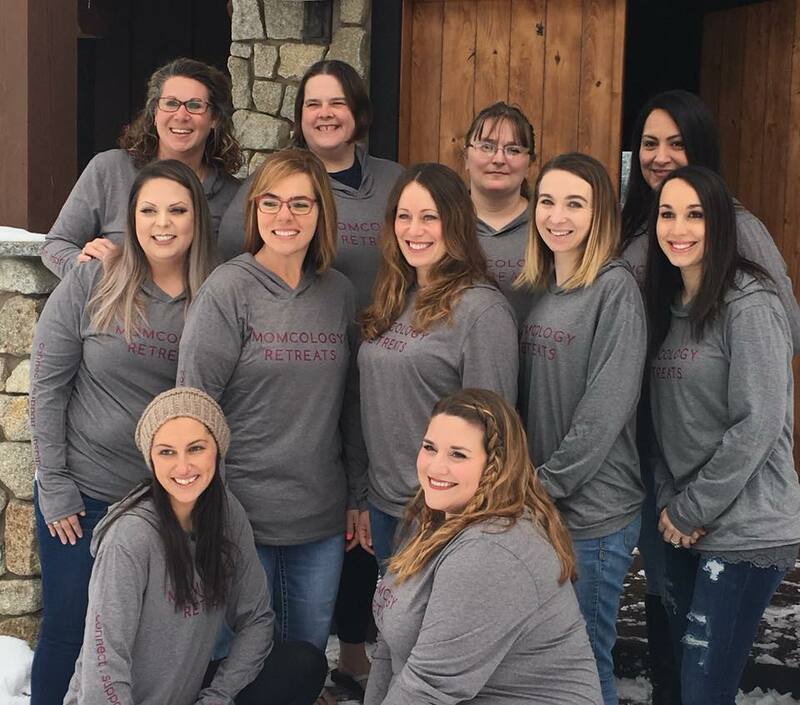 Started as a connecting project in 2011, Momcology was created by moms, for childhood cancer families to fill psychosocial and emotional gaps in the post diagnosis care continuum through organized and responsible peer support. Because our online environments are moderated, active, and extremely responsive, we are able to quickly identify care gaps and create solutions to meet the most urgent needs that are uncovered. We remain committed to referring families to the best resources available, encouraging constant communication with professional primary care teams, creating innovative in-person programs to meet both new and existing needs, putting the best interest of our families first, and never duplicating existing efforts. We operate under the philosophy that together, we are better. We believe in partnering with many childhood cancer-focused nonprofits, organizations, and stakeholder institutions from around the world through mutual collaboration to further existing missions and help families affected by pediatric cancer feel more supported by the efforts of many. Our goal is never to compete, but to complement, support and strengthen the existing missions of our partners.  From our community-building efforts, to support programs, awareness, caregiver research, and patient advocacy, Momcology is committed to the concept that children and families are the priority, and collaboration must be the strategy. We are grateful to our partners who share in our philosophy and vision. This application is now closed. 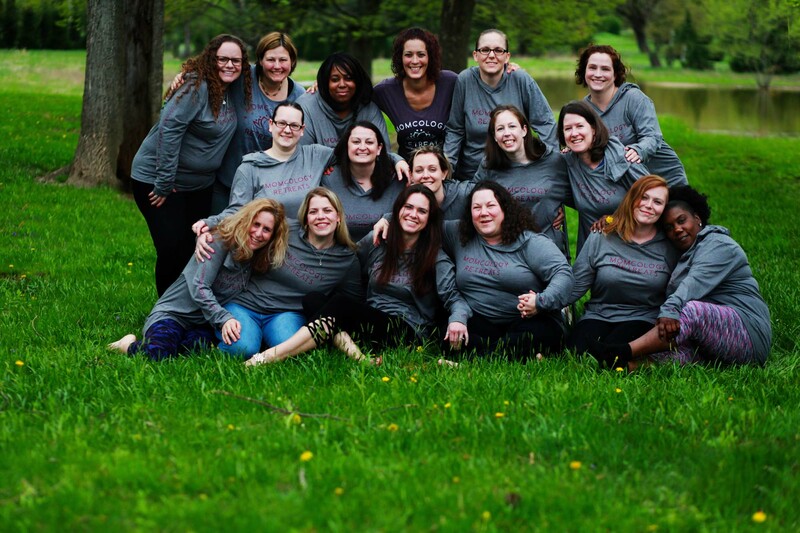 Thank you for your interest and check back soon for Momcology Retreats 2019! This retreat is now complete. Thank you for your interest. Researcher: Hyun (Monica) Kim, M.A., M.S. Researchers at the National Cancer Institute are evaluating whether an innovative home physical activity program improves cognitive late effects (such as difficulties with attention, memory, and processing speed) in children treated with radiation for a brain tumor. Previous research has shown that increases in physical activity can result in improvements in the same brain functions and cognitive skills affected by radiation. At the National Institutes of Health (NIH) in Bethesda, MD, participants will complete a baseline evaluation, consisting of a short cognitive assessment, fitness test, and blood draw. They will be randomly assigned to either the group that gets the 12-week physical activity program (using an activity monitor and website to track one’s progress) or a waitlist group that does their usual physical activity first. After 12 weeks, participants in both groups will return to the NIH to repeat the same tests done at baseline. Then the group first doing their usual activities will get to do the physical activity program while the other group will be asked to continue doing the program for 12 more weeks on their own. All participants will complete a final brief cognitive assessment at the NIH and questionnaire about the study. We hope that the home program, which we will plan to fit to your child’s favorite physical activities, will help to improve cognitive functions, as well as physical health, and be fun to do. We also will offer a small compensation after completing each follow-up evaluation, and children will get to keep their activity monitors when they finish the study. If you might be interested in participating in this study and would like more information, please email (woltersp@mail.nih.gov) or call (240-760-6040) me. I look forward to hearing from you.